Under his guidance, you will learn how to hand craft a variety of biscuits which you can then take home and enjoy! During this course you will learn how to make 3 types of biscuits. Simply choose from the list below and call us to book. 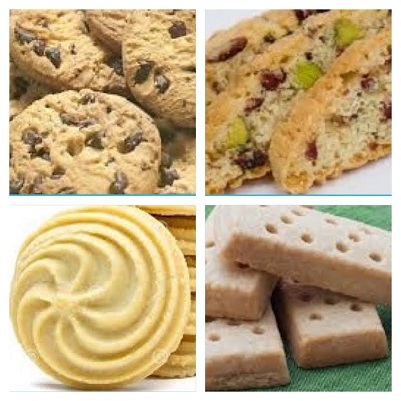 Maryland Cookies, Italian Biscotti, Scottish Shortbread, Austrian Viennese, Gingernut Biscuits, Malted Milk Biscuits, English Shrewsbury Biscuits, German Spiced Biscuits, Cherry or Chocolate Shortbread, Plain biscuits (for decoration) or Easter Biscuits? Be the first to review “Brilliant Biscuits” Click here to cancel reply.